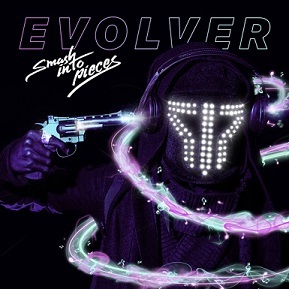 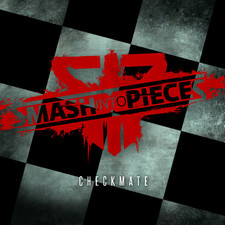 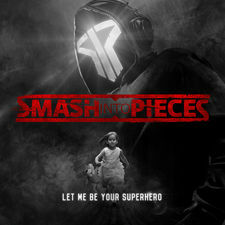 A band that I have followed for several years is Swedish Smash Into Pieces. 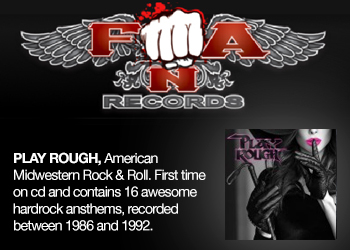 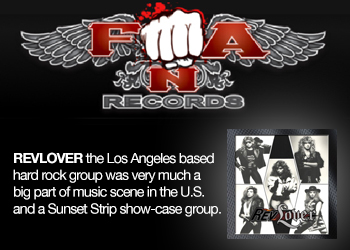 You could already hear on their early demos that they were a band out of the ordinary with strong melodies and an international sound. 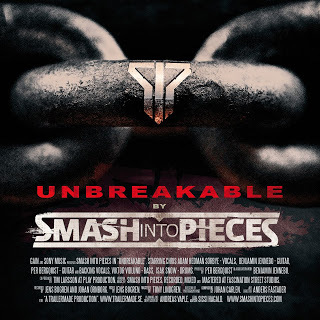 Their debut Unbreakable, released on April 10th honors all expectations and is a very good modern rock album, perhaps the best released from Sweden. 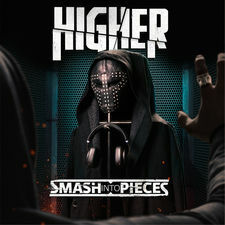 With a sound that is a mix of Breaking Benjamin and Sixx: AM it is big and powerful, but still really melodic and well produced. 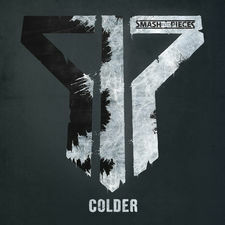 Tracks like "Colder", "Heroes" and "Rockstar" is of the highest caliber and where Chris shows what a awesome singer he is. 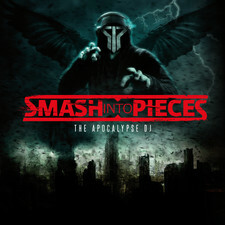 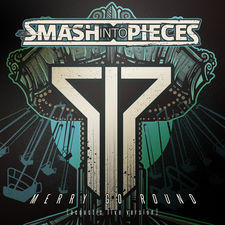 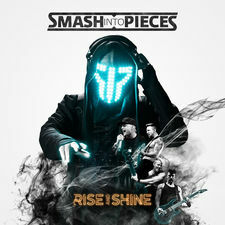 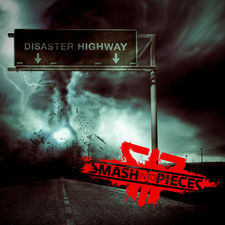 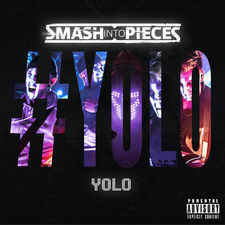 The calmer "Here To Stay" and "Come Along" shows a different side of the band, but Smash Into Pieces still delivers with the highest class! 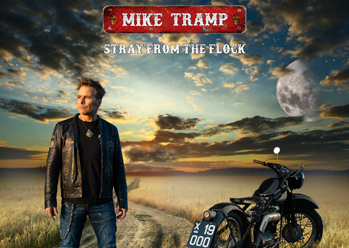 One of 2013's best albums to date and an album you must have if you are a fan of the mighty Modern Rock.